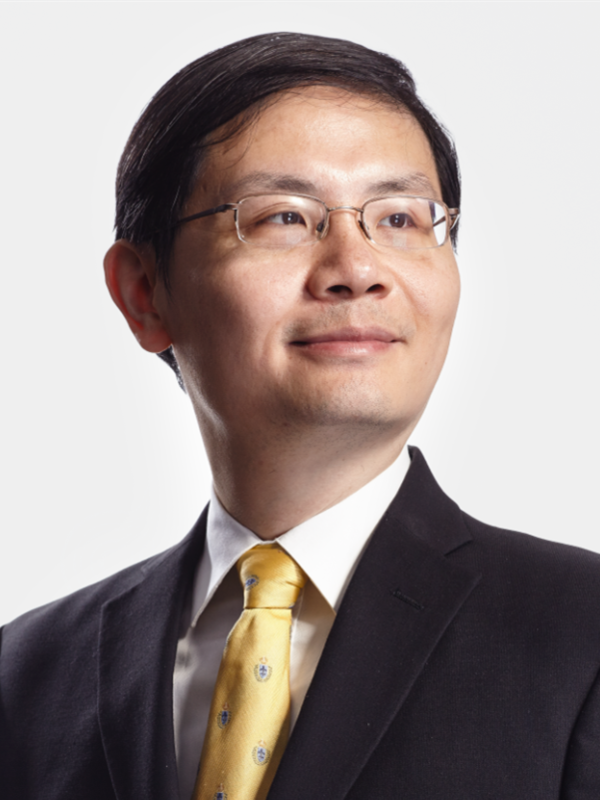 Assistant Professor of Finance, Peking University, HSBC Business School, 2011 – present. Financial Risk Management, Peking University HSBC Business School, Spring 2012. Behavioral Finance, Peking University HSBC Business School, Fall 2011.